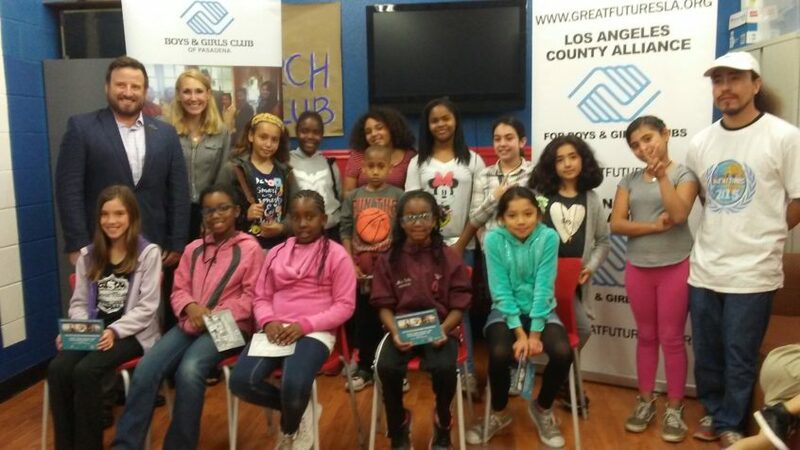 Our Stories Omar Tapia with the Boys and Girls Club Los Angeles County Alliance – Submit your video! Omar Tapia with the Boys and Girls Club Los Angeles County Alliance – Submit your video! Peacemaker Corps works with the Boys and Girls Clubs of America. Here is our staff member Omar Tapia who works with youth at the clubs and supports them in learning how to create and upload videos to our Peace in the Streets Global Film Festival (PSGFF) each year. Here he was with the Los Angeles County Alliance, teaching the youth about our film festival. Here the youth learned that they could win a trip to the United Nations in New York City to our awards ceremony by creating videos that represented their view of PEACE. Peace within themselves, in the family, in their friendships and in their community.